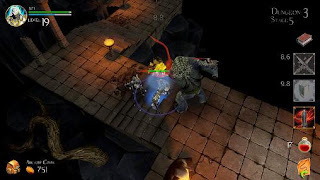 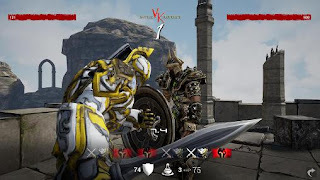 Overview: Victorious Knight APK Action RPG Set in Fantasy Medieval Theme. 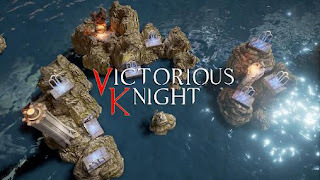 Victorious Knight offers a unique semi-turn-based battle system and casual dungeon exploration/ crawling. 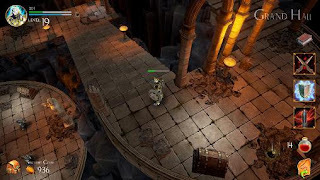 All packed with high quality 3D graphic/ visual content.